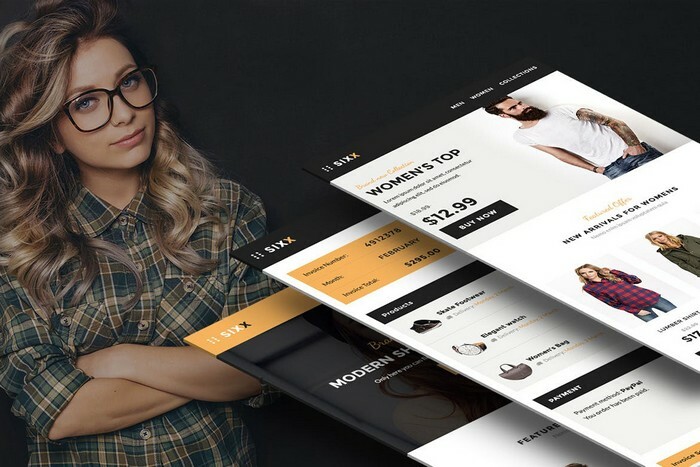 An effective e-commerce website should be safe, secure and designed to make it as easy as possible for your customers to find the products they’re looking for and make a purchase. Our professional e-commerce packages can create a secure, stable and reliable online shopping environment complete with your individual branding, giving you everything you need to encourage your customers to return to your website again and again. Whether you want to create a new website from scratch or optimise an existing platform, our experienced team will provide the best solutions for your business needs. At Cartoozo we know every business is different and we know what works for e-commerce. We tailor every package to suit your requirements, helping you get the best from your business. SEO-friendly web design – our web team are experts at helping your target audience find your website, and optimising your online shop with a clear user-journey to make sure your products are visible and encourage customers to make a purchase. Payment gateway integration – we offer payment gateway plug-in development to authorise payments through your website securely. Third party application integration – seamless integration of tools and applications from third parties into your website, from marketing and analytics applications to consumer experience tools. PHP platform solutions – we provide PHP platform integration with your e-commerce site, helping to cut the costs of running your website. ASP.NET platform solutions – ASP.net is Microsoft’s platform and powerful tool for creating dynamic, rich websites and applications. Custom solutions – we offer bespoke solutions tailored to your business’ specific requirements. We source reliable software solutions and customise them for your project, to give you the most effective combination of tools. Experienced programming and development team – our development team are highly qualified and experienced in every aspect of e-commerce solutions. The best programming practices – we are constantly examining the programming practices we use to ensure they reflect the most up-to-date understanding and knowledge.